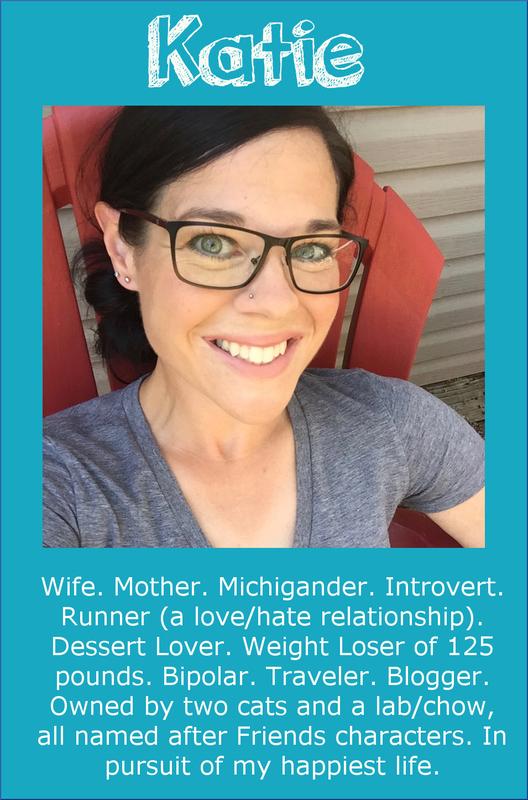 Last January, Marcie started running for my Runs for Cookies Virtual 5K. Fast forward a year later, and she just completed her first half-marathon! She is super proud for being able to run the entire distance, and it's looking forward to doing another one. In April 2014, Leona and her husband set a lofty goal: to complete the Disney weekend 10K on January 9, 2015. At the time, the couple could barely walk three miles, and had to keep in mind that Disney had pace requirements to finish the 10K. Come race morning, Leona is proud to share that she ran the entire 10K--no walking or resting! 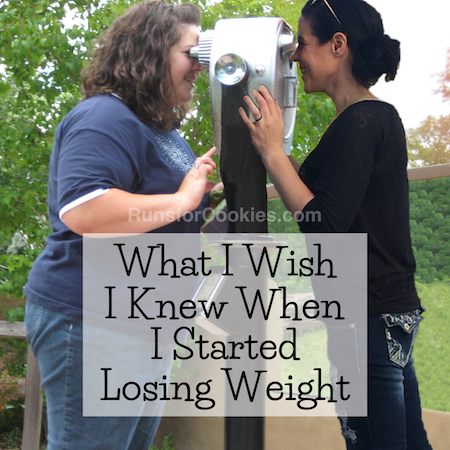 Beth (on the right) started her weight loss journey in 2012, and met her goal in July 2014. 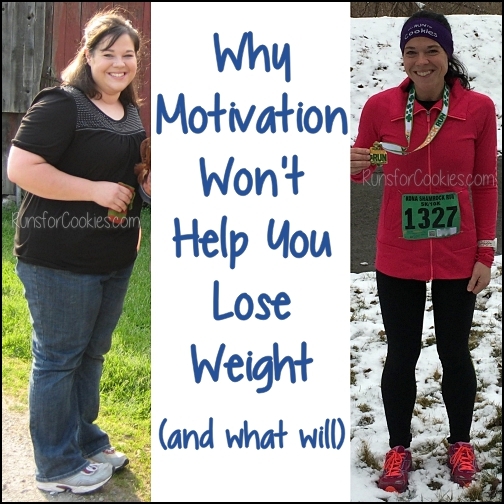 She lost 70 pounds, and gained a love for running. When she ran/walked her first 5K in 2011, she thought it would be a "one and done" deal. 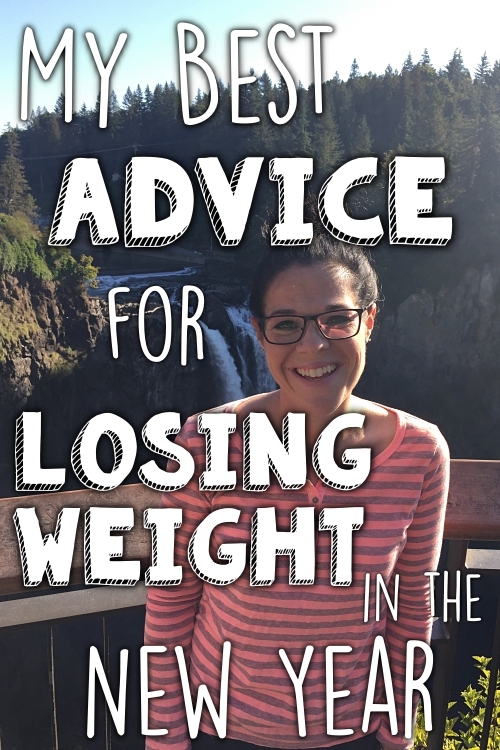 She ran her first half-marathon in 2013, she was hooked. 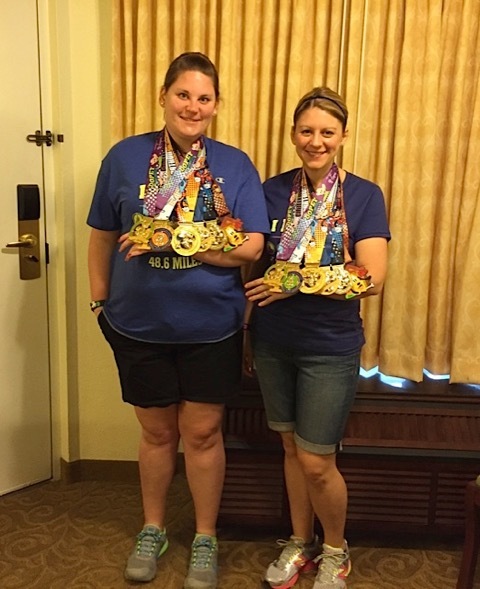 Last weekend, she and her sister Ashley ran the Dopey Challenge in Disney World--a 5K, 10K, half-marathon, and full-marathon over four days! Jennifer just completed her first half-marathon! 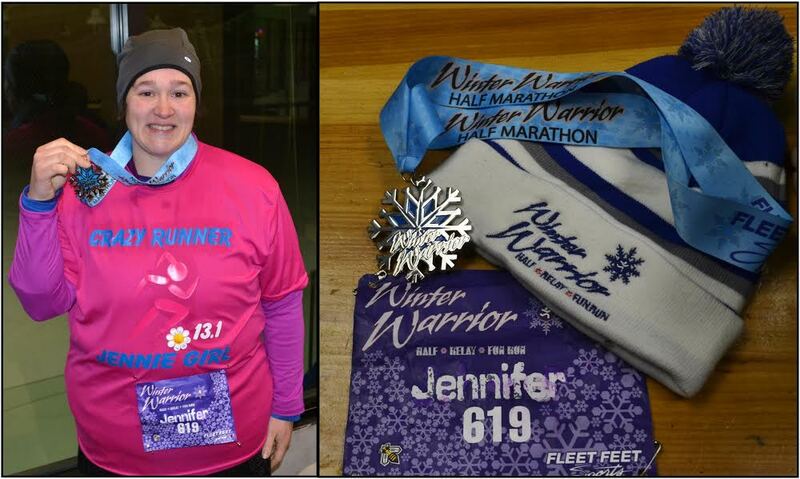 She ran the Winter Warrior half-marathon in Rochester, New York, which started at 4:00 pm--finishing after sunset. The temp was in the teens, but the windchill was sub-zero! 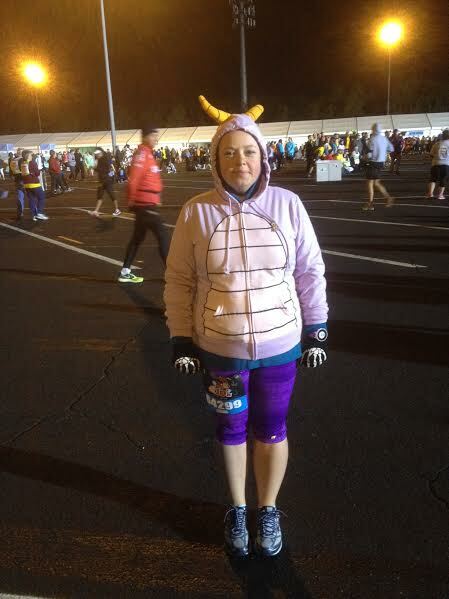 She was hoping to finish under 3 hours, but nothing could have prepared her for that cold weather. Her legs cramped up and she had to walk the last three miles, but she never quit (although it was tempting!). 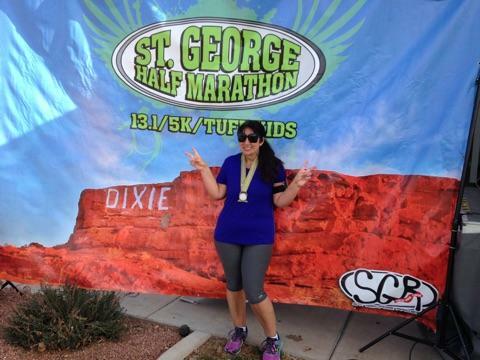 Thanks to a volunteer's encouragement, she pushed herself and got it done, finishing in 3:18! 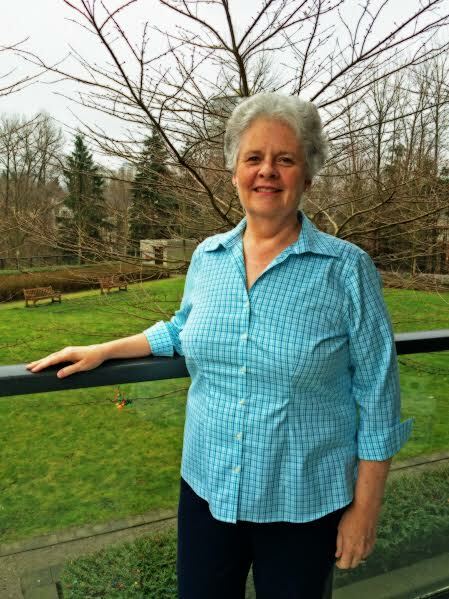 Cherie set a goal to complete three 5K races before her 50th birthday in May. The first one was on this past Saturday, and her goal was to not finish last. She did great! She completed the race, and wasn't even close to being last. 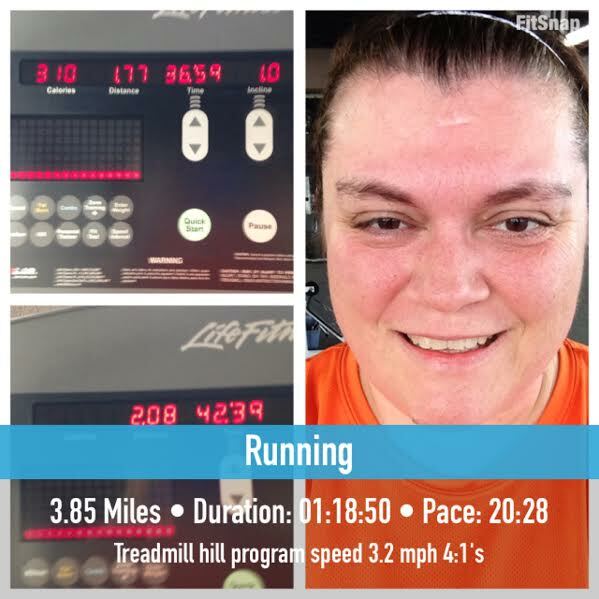 She's going to do another 5K next month, and is going to set a time goal to aim for. Tracy had an awesome 2014 as far as running goes. She ran 15 races, including 4 full marathons, and she set PR's in the 5K and 10K. She was even pushing a stroller during the 10K that she PR'ed! She finished off the year by doing the Hansons Marathon Method to train with her mother-in-law for the Carlsbad Marathon. It paid off big when her mother-in-law finished in 3:59, qualifying for Boston! 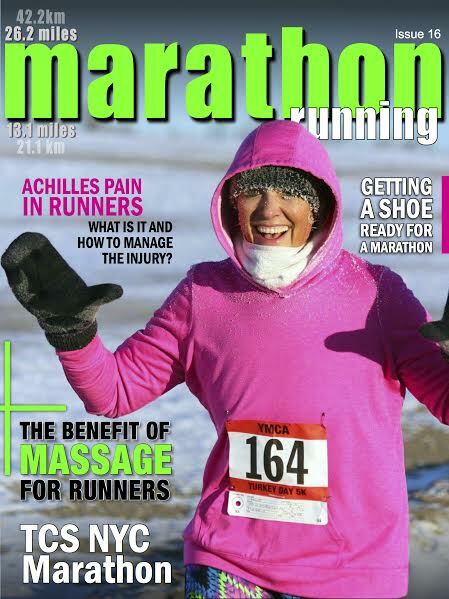 For 2015, Tracy has a goal to run a marathon distance once a month (either a race or a training run). Yesterday, she completed her first of 12--waking up at 4:45 AM to run 19 miles on the treadmill and 7.2 outside! 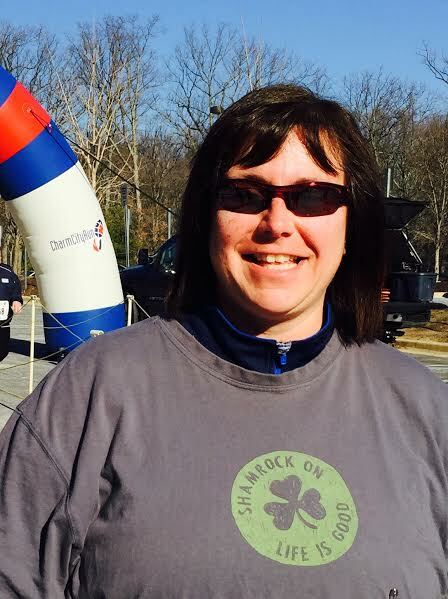 Erin set a 2015 goal of participating in a race once a month for the year. 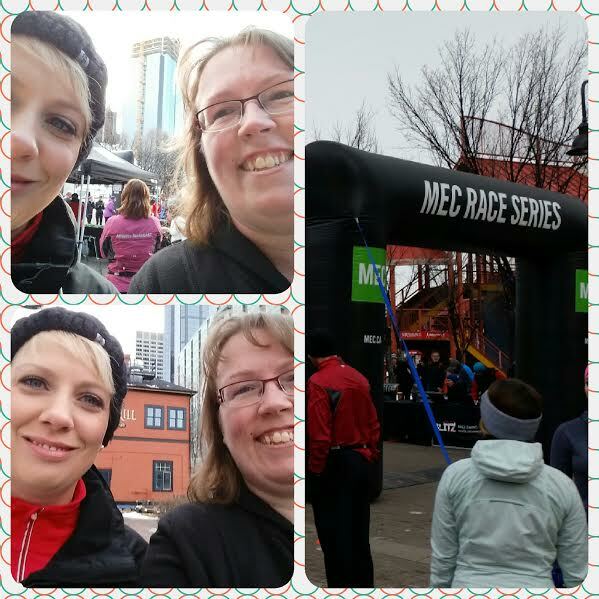 She just completed her first race of the year, the MEC Calgary 5K! She's not running yet, but is working toward it. She and her best friend walked the 5K in 55 minutes and had a blast! If you have a Motivational Monday photo you'd like to submit, you can email them to me anytime during the week. 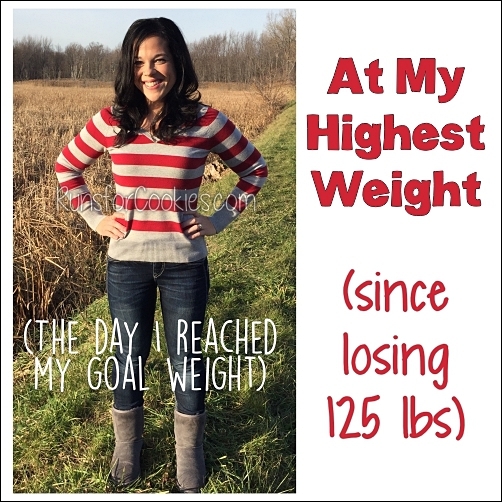 For the 100th MM post (in about 6-8 weeks from now) I'm planning to share before and after photos/stories of anyone who has lost 100+ pounds--so if that's you, please consider sharing! Just use the subject "100" when sending the email to motivationalmonday (at) runsforcookies (dot) com. So inspiring to see everyone's accomplishment. Thanks to all who shared their victories! Thanks for sharing everyone! 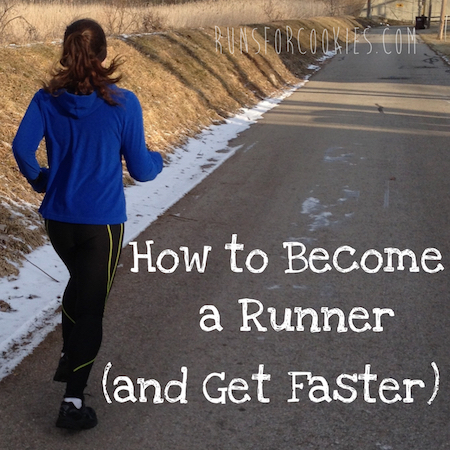 Your stories encourage me to keep going on my journey towards being a runner. Yay congratulations everyone! Wow, so many awesome and impressive ones this week!!! Congratulations everyone on your accomplishments this week. Beth, you and your sister are some wild women for completing the Dopey Challenge, I can't even imagine. That is amazing! Thanks!! It still hasn't fully sunk in yet that we did it and it's over. It was an awesome experience. Thanks again! Congratulations everyone on your fabulous accomplishments! These are so cool and inspiring! I'm so jealous of people who do the Dopey Challenge... I'm doing that one of these days! Thanks to the kind compliments & a great big congrats to Marcie, Leona, Katie, Tracy, Celeste, Beth, Ashley, Jennifer, Cherie & Erin ....my fellow MMers!! We should give ourselves a big pat on the back!! I agree Teresa! So nice to see everyone's accomplishments on here and being able to share our victories! Way to go everyone! Ah .....I see you're a fellow Canadian! I recently moved from south-western Ontario to the Vancouver area. 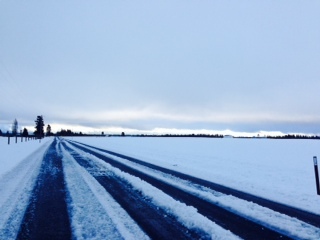 What a transition - especially with the weather!! you're blog is truly motivational and inspiring.